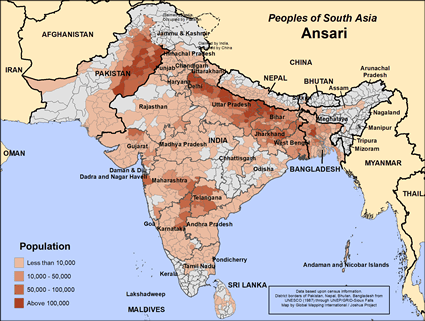 Ansari of India-huge unreached people. 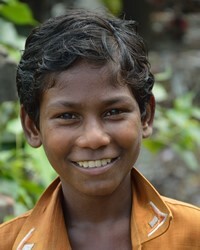 10 million people in India-barely any believers-please pray! According to a legend, the Ansari were inhabitants of Medina, and Ansari was the title given to those who gave shelter to and helped the prophet Mohammad in his first religious war against Mecca. In recent years, the Tableeghi Jamat has inculcated religious fervor among them and made them aware of the principles of Islam. Their literacy rate is poor and girls discontinue their studies due to social reasons. The Ansari must begin to see Isa (Jesus) of the Koran as the very Son of God, more than a prophet. 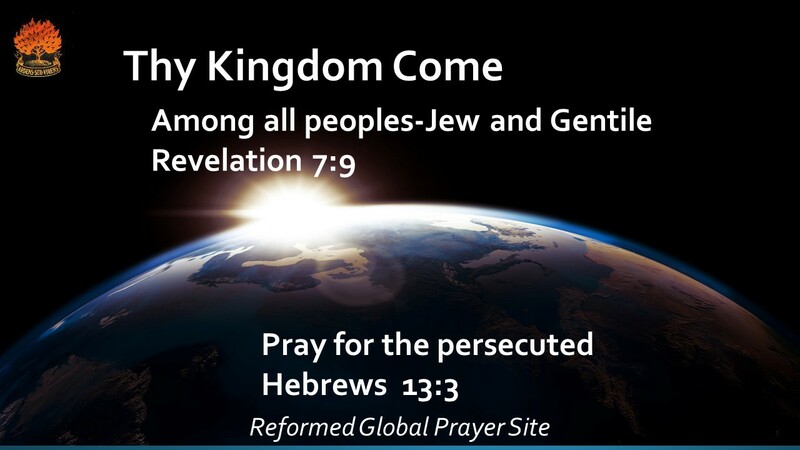 Spiritual truths are spiritually discerned; prayer is needed. Pray the Ansari will be captivated by Isa (Jesus) as found in the Koran, and be prompted by the Holy Spirit to find out more about this man who is more than a prophet. There are few if any Christian believers among the Ansari community, but pray for the church that will soon emerge. Pray the Lord will provide excellent teachers and pastors for them. Pray the Ansari community will increasingly hunger to find forgiveness for their sins, and recognize the wholly adequate provision found in the finished work of Christ on the cross. ← Kenyan widow and her children upheld by grace.